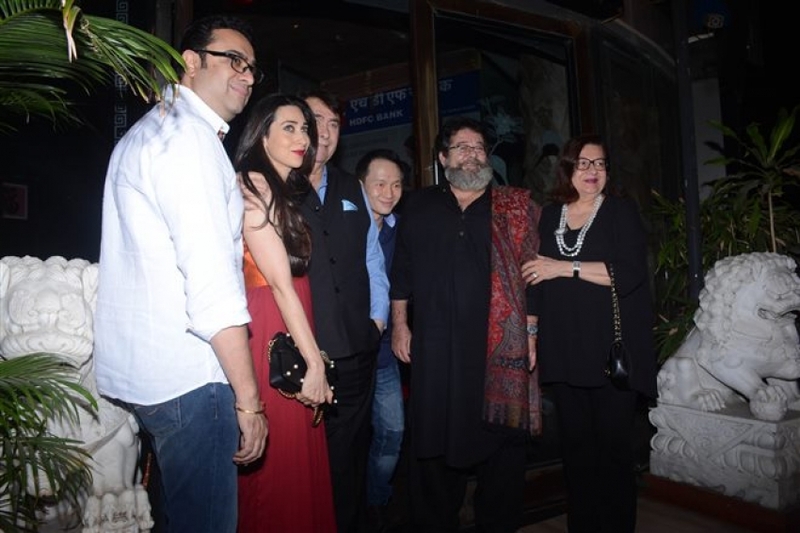 Photos of Randhir Kapoor's Birthday Celebration in Mumbai on Feb 15, 2018. 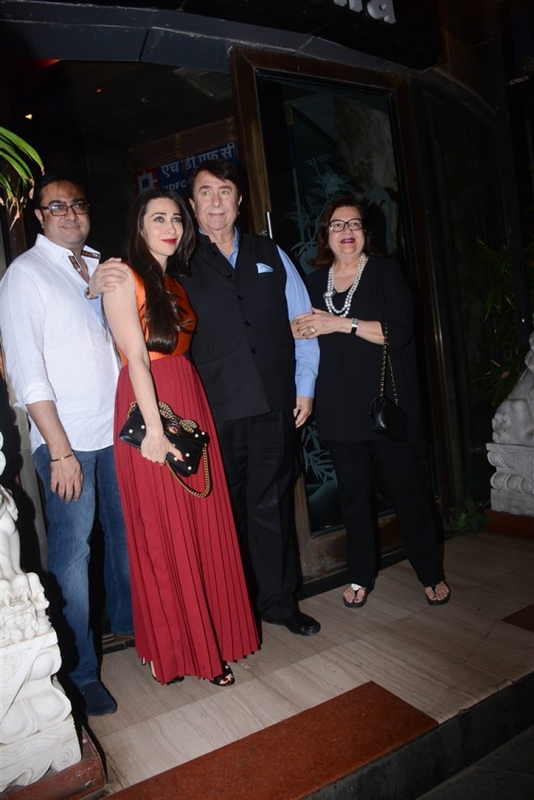 Karisma Kapoor at Randhir Kapoor's Birthday Celebration in Mumbai on Feb 15, 2018. 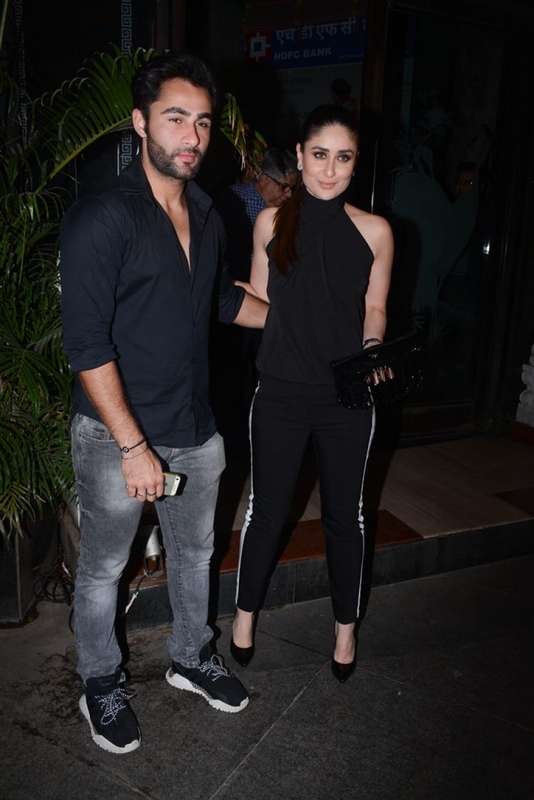 Kareena Kapoor at Randhir Kapoor's Birthday Celebration in Mumbai on Feb 15, 2018.